2016 has sure been brutal to the entertainment industry, today the world lost another musical genius. 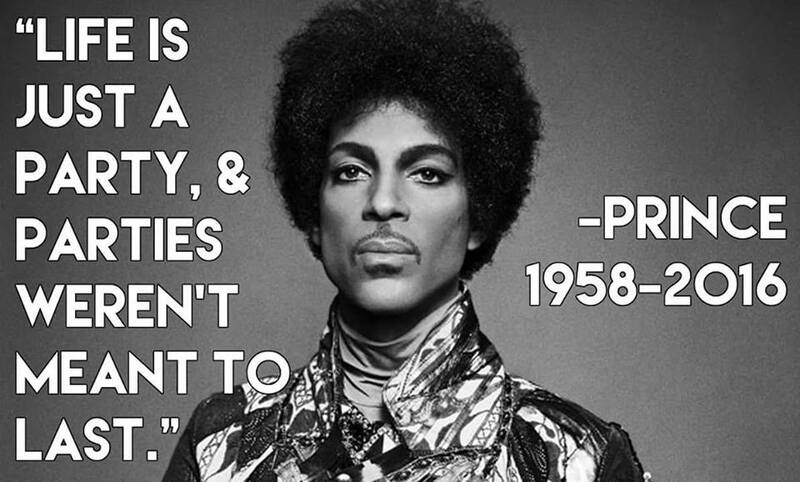 Rest In Peace Prince Rogers Nelson, your legend will live on through your music and the music of all those that you inspired. 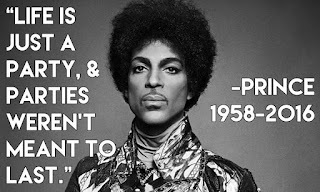 Prince was an awesome guitarist, seriously! the man could shred.